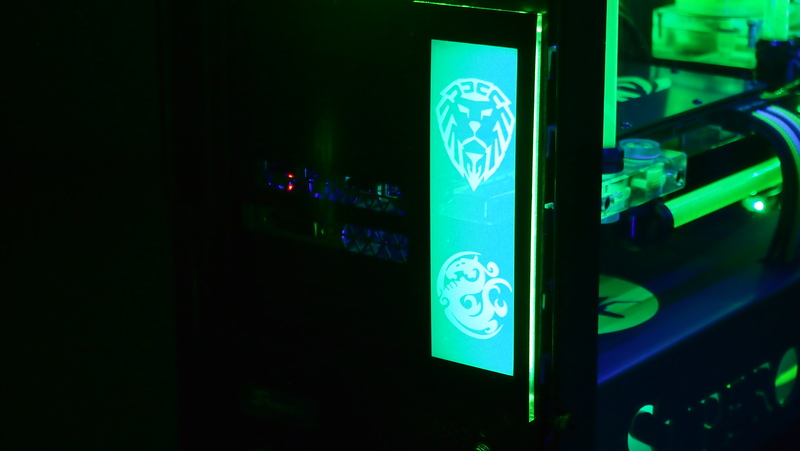 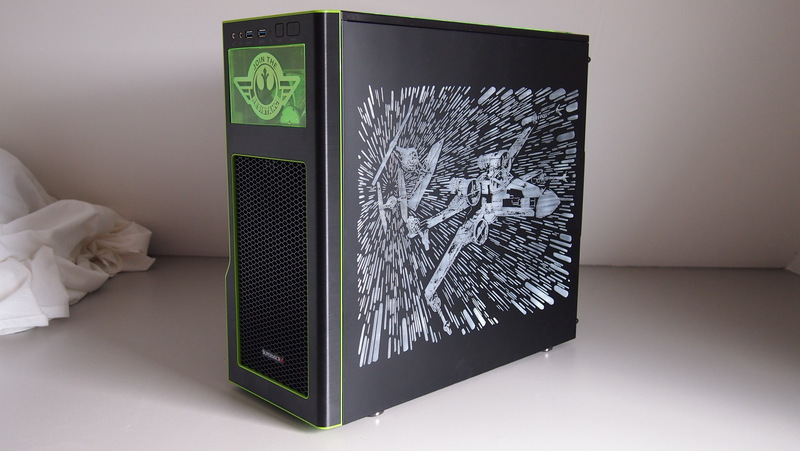 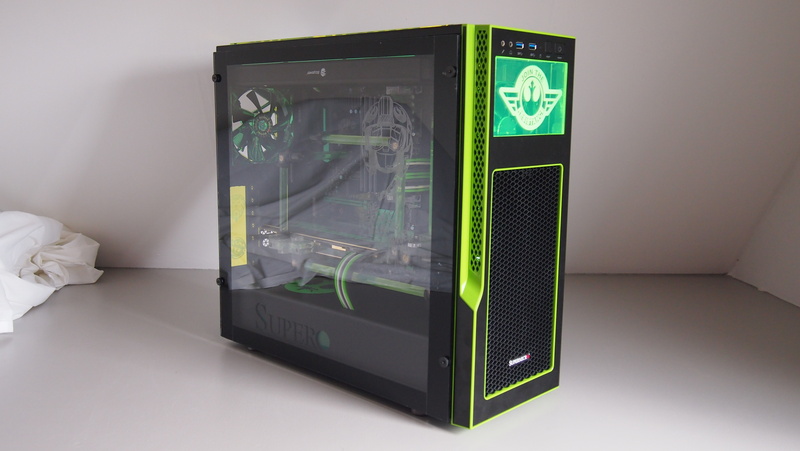 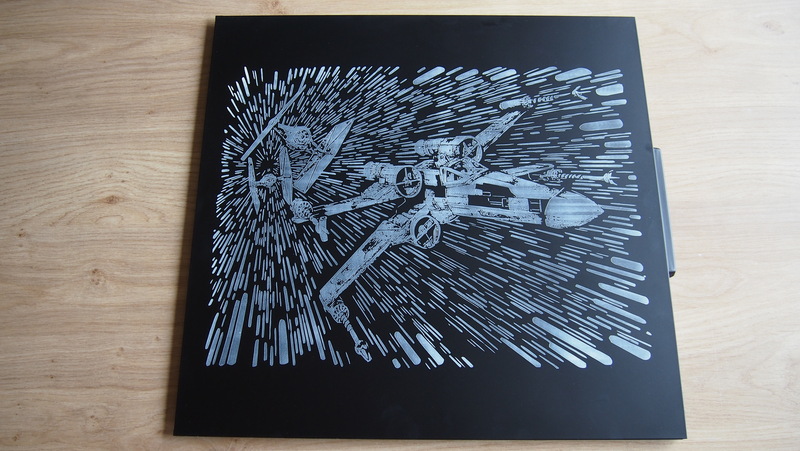 After the system I built for Supermicro for CeBIT 2016 (the red STAR WARS themed mod for the darkside) we decided to go for one of the side of the “light”. 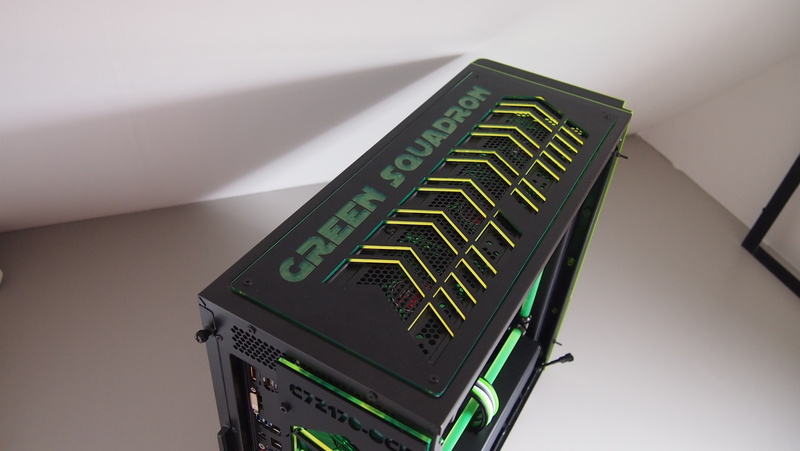 As a theme I chose a fictional name “Green Squadron”. 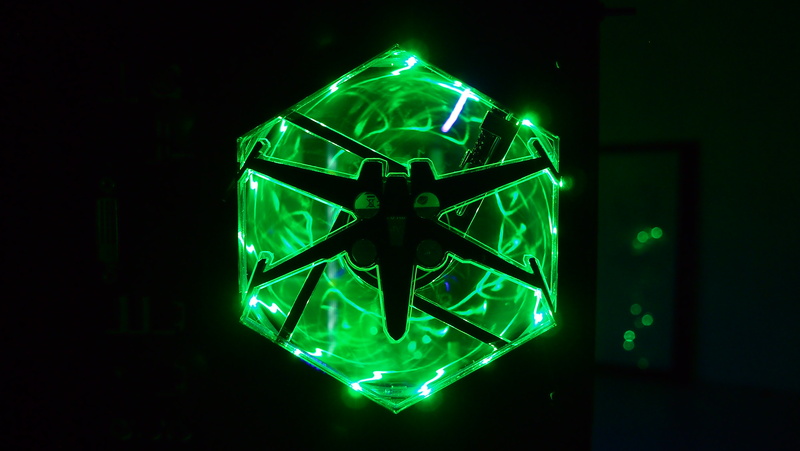 A fictional squadron of green themed X-wings to fight fort he opposition. 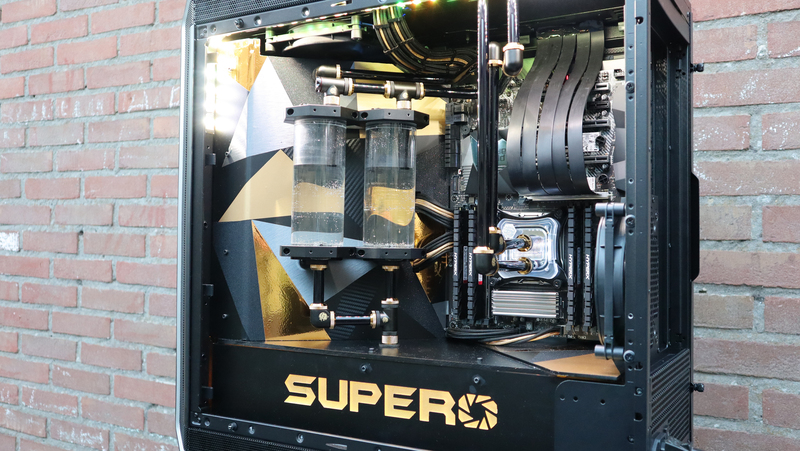 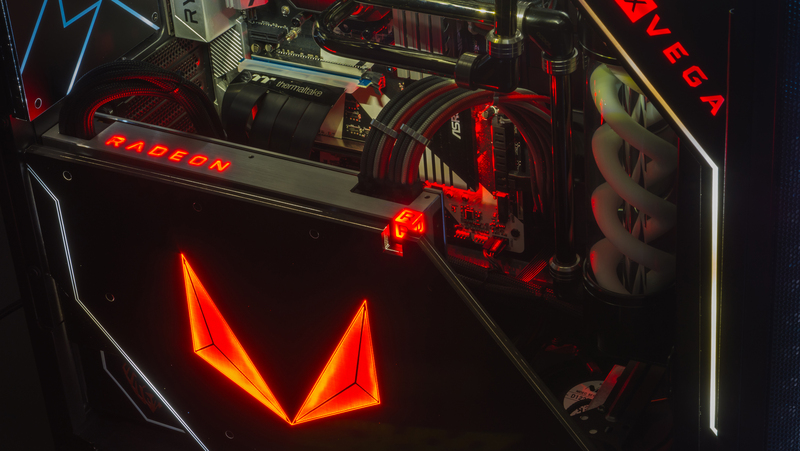 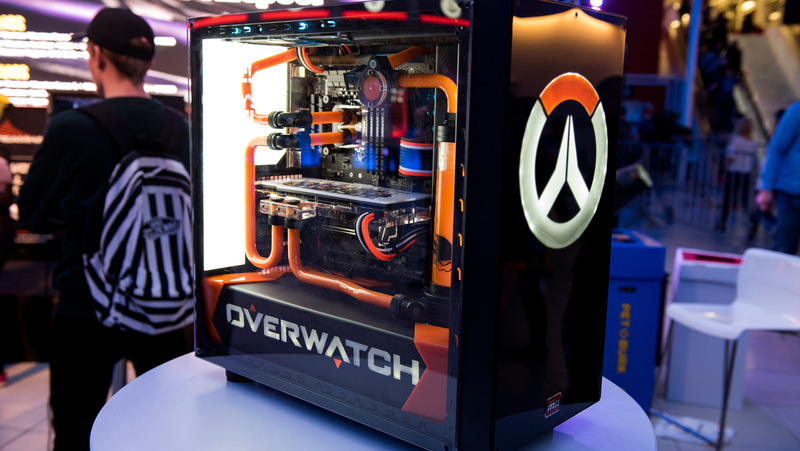 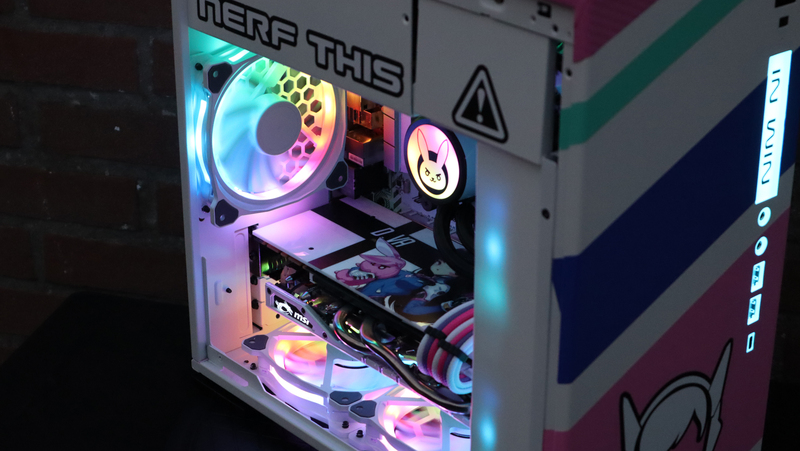 This time it was able to also watercool the gfx card. 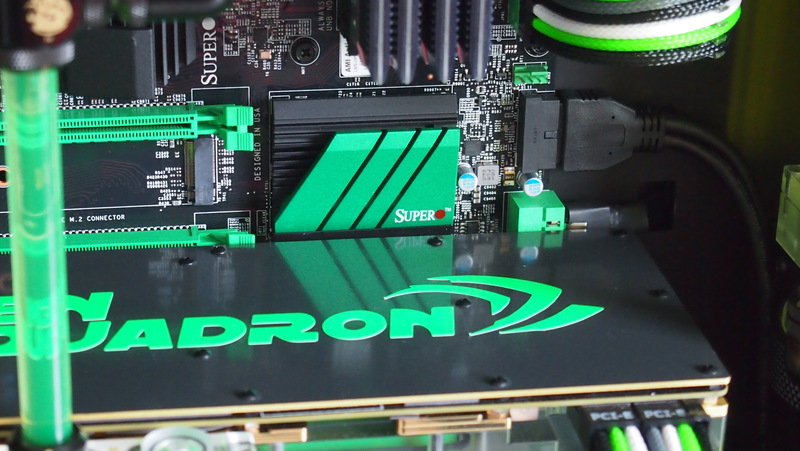 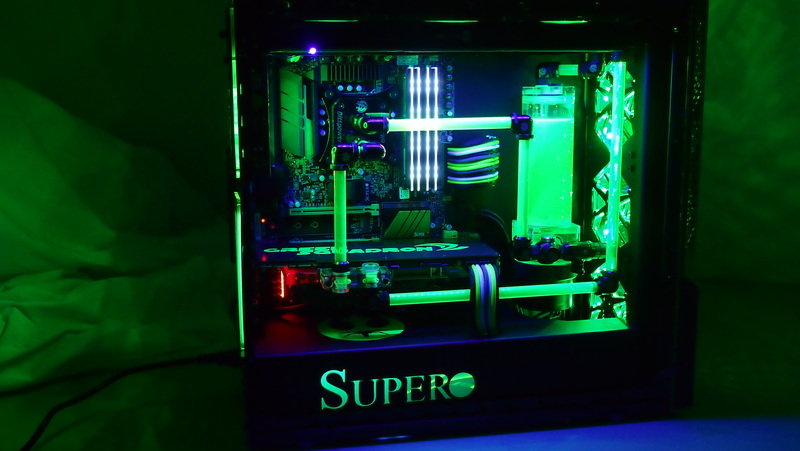 I did a sweet black and green theme to match the green and black themed Z170 Supermicro motherboard. 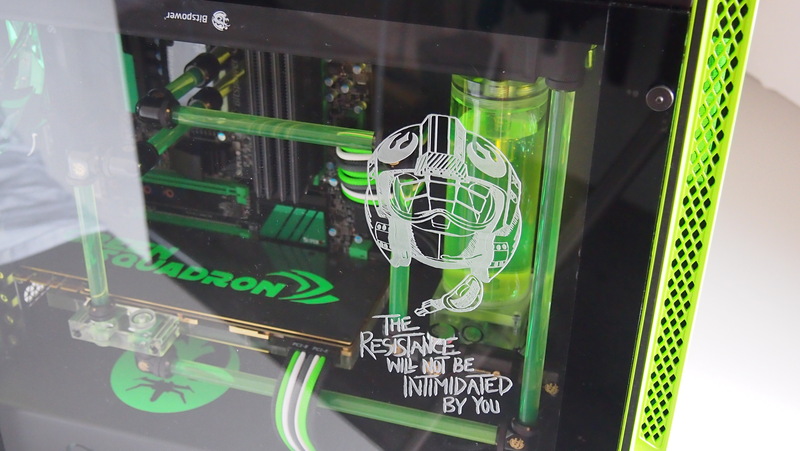 Added tons of details like the custom grills, the custom front gfx, the PSU shroud, the logos on the GFX card backplate, the logo’s in the rear of the chassis of mine and our sponsor Bitspower, the enormous engraving of the side door panel, a custom transparent doorpanel fort he front with engraving and last but not least the custom top grill. 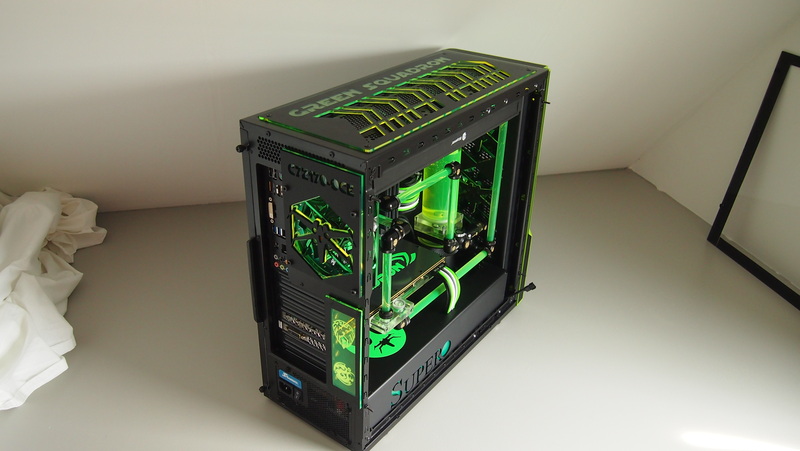 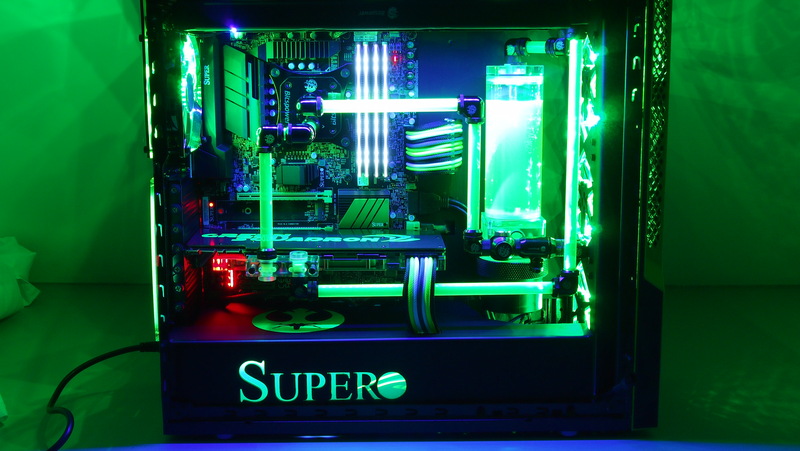 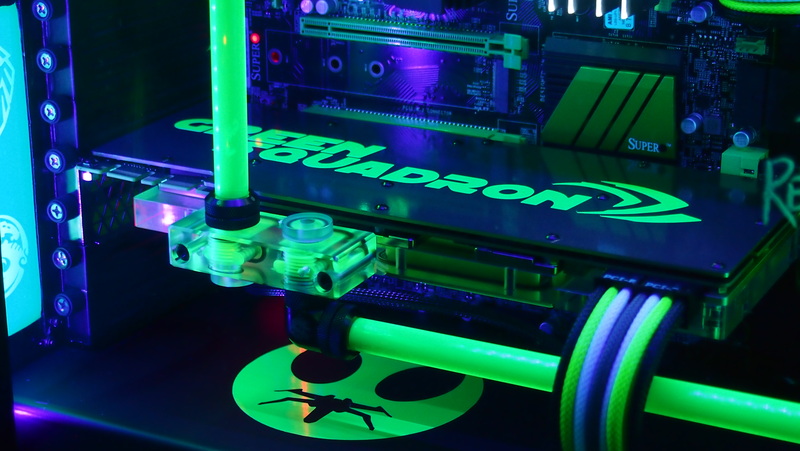 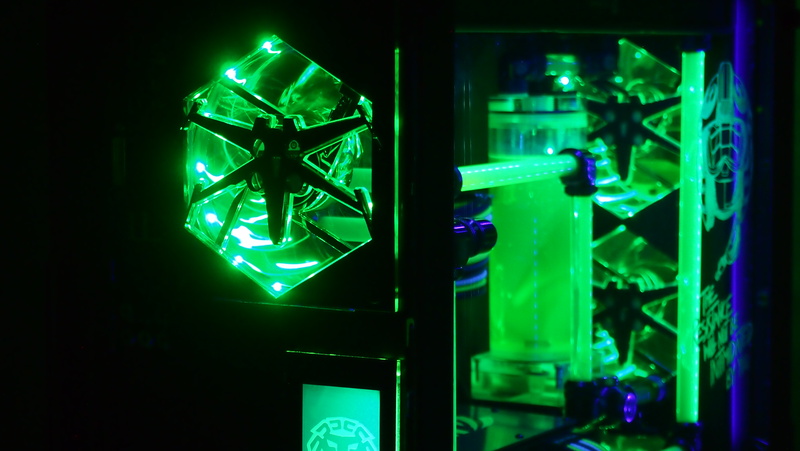 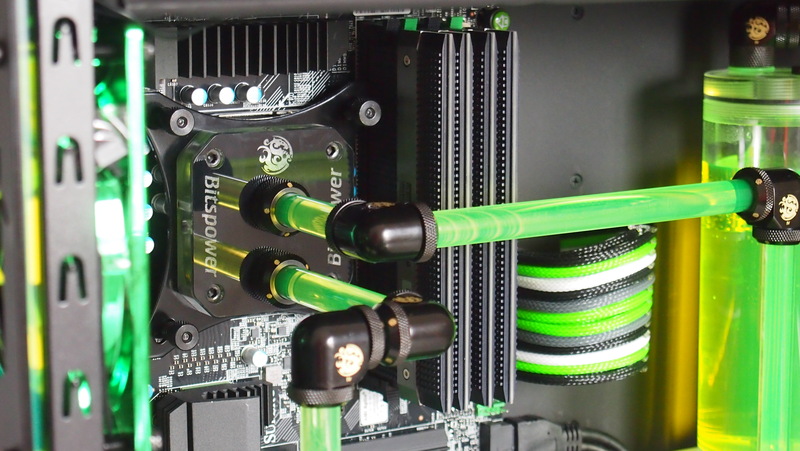 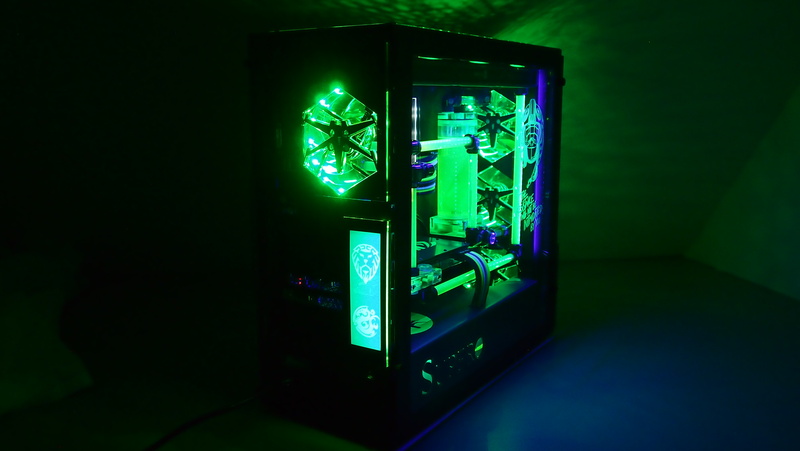 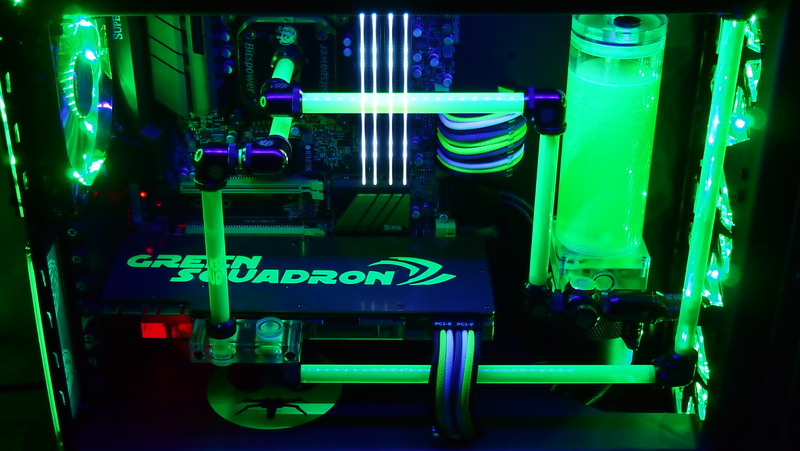 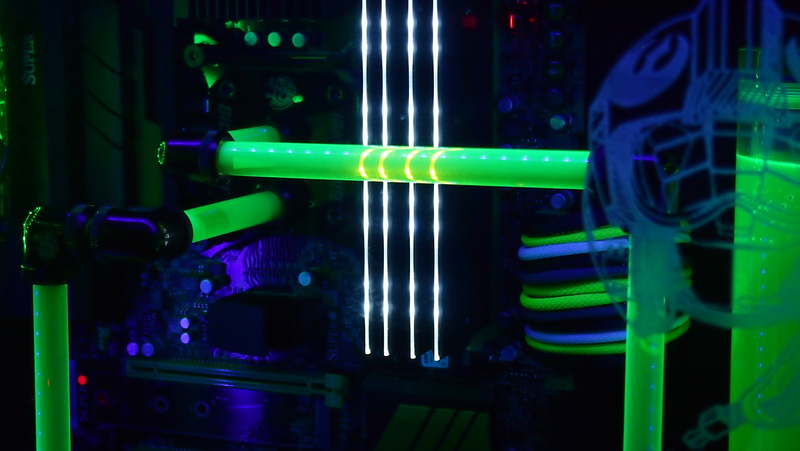 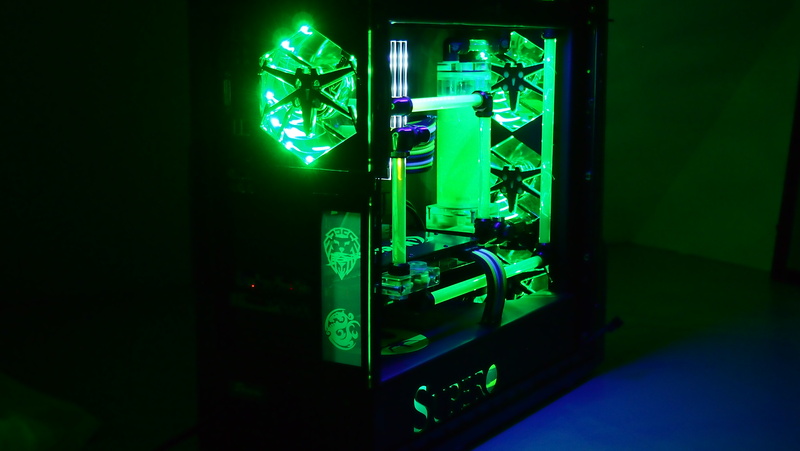 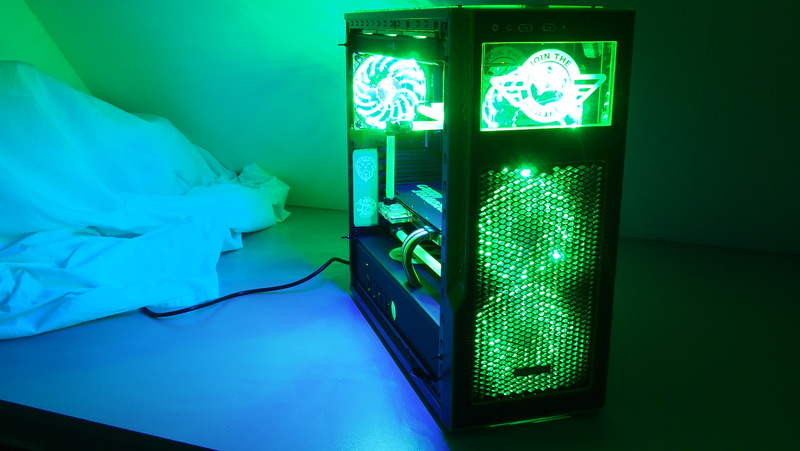 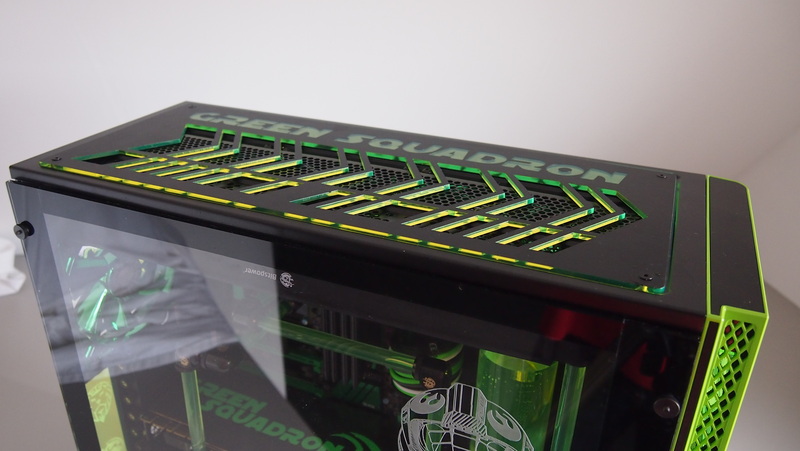 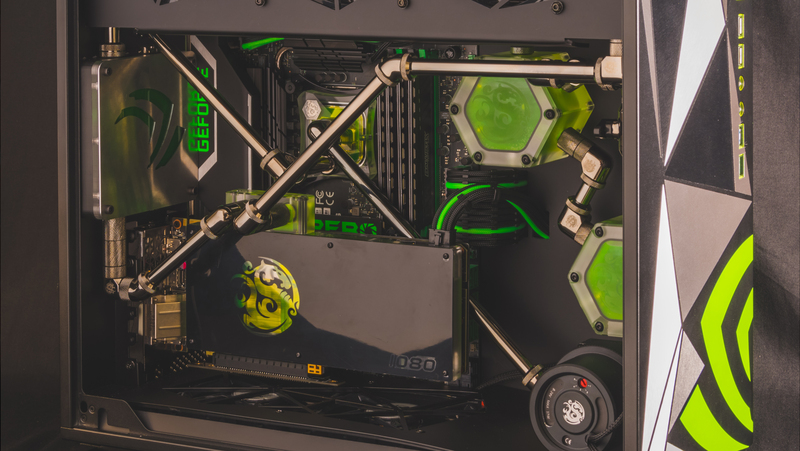 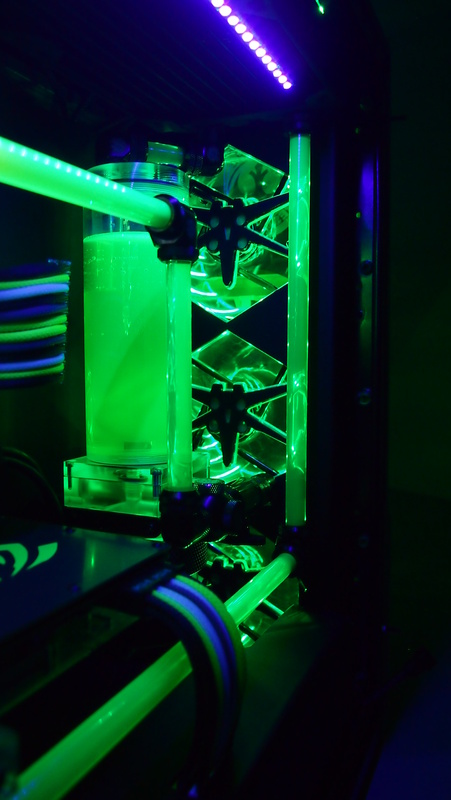 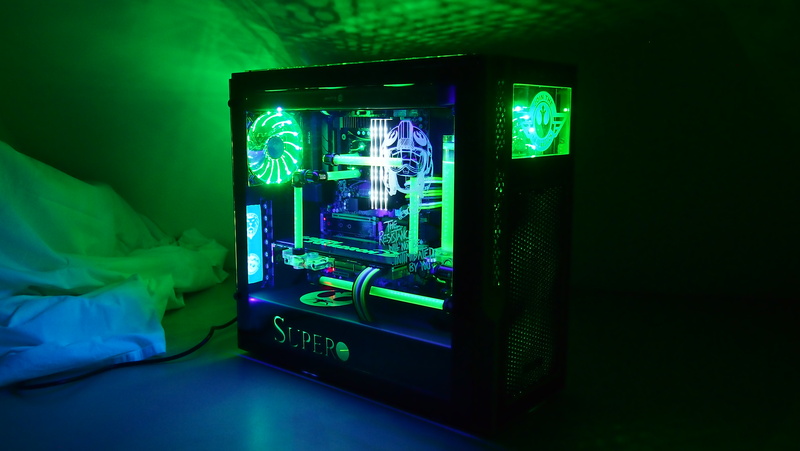 Finished off with a beautiful watercooling loop by Bitspower and UV green coolant by Mayhems.